The countdown to my next adventure has begun! 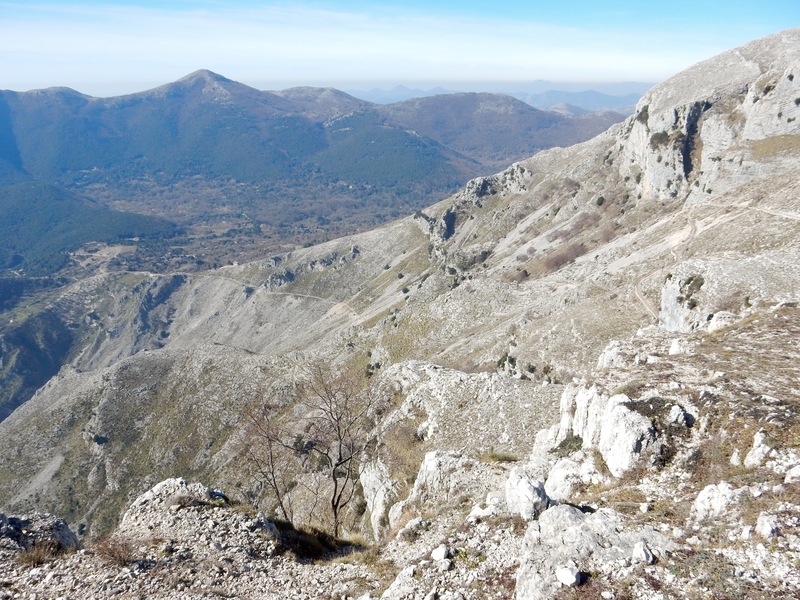 Tomorrow I set off on the “Sentiero Spirito” – an 85km trail which crosses the Majella National Park in Abruzzo. It’s an ancient route that links the Celestine hermitages of the region and winds over three mountains (>2000m). 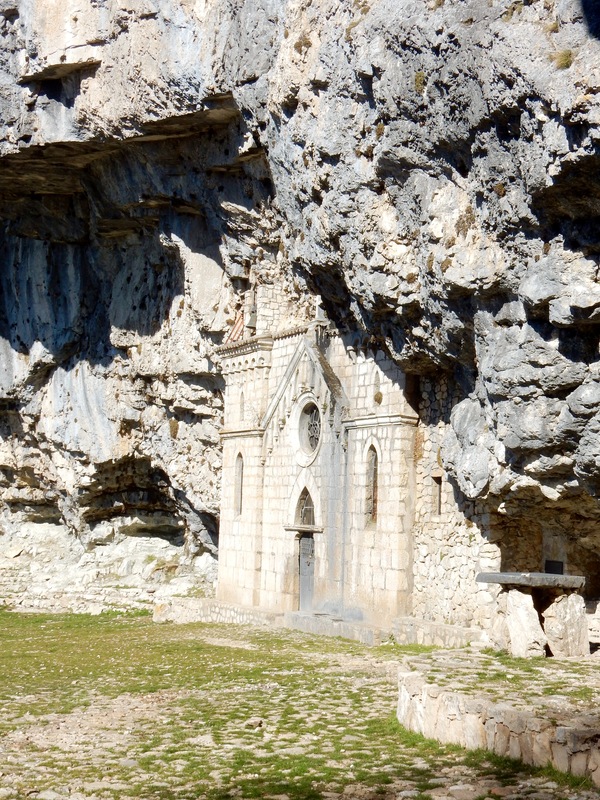 There are deep gorges, waterfalls, beautiful mature forests and wide rocky plateaus. It’s a rare, untouched wilderness where bears, wolves, boar and wild horses still roam freely. 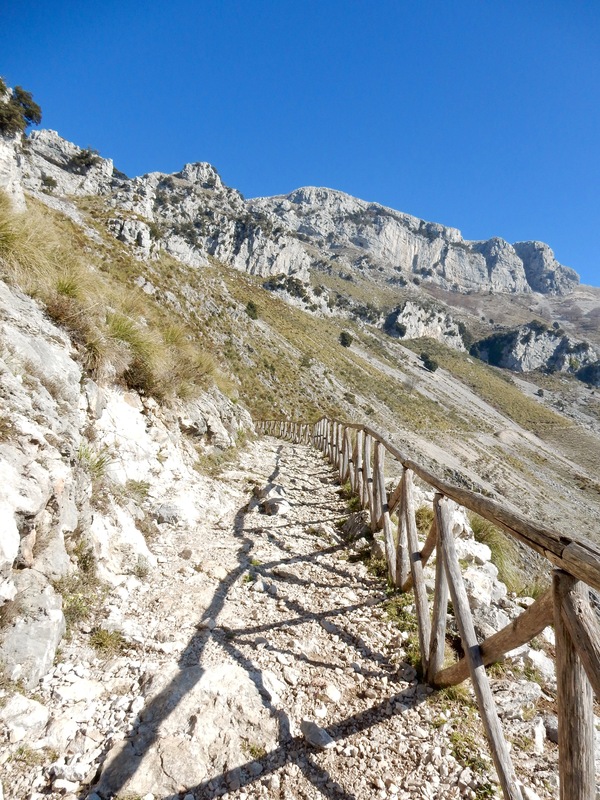 My friend has written a great description on her blog http://kokopelli-italy.blogspot.it/…/the-spiritual-trail-jo… (although we’re doing the route the opposite way). Lots of info to come including full route & accommodation info (if you don’t fancy wild camping!). I’m really happy to announce that I’ve become a SisuGirls champion. Sisu is Finnish for ‘bravery, courage and resilience’ but it’s more than that – it’s a mindset, a spirit, a belief in ourselves that says ‘yes, I can do this’, no matter what. There are so many inspirational women who’ve helped me along the way and I hope I can sprinkle a little of that chutzpah on the path ahead for girls I know growing up today. The SisuGirls program helps young girls to develop ‘Sisu’ through adventure programs and inspiration from incredible female role models who are out there ‘living’ their Sisu on mountain, bush and beach adventures around the world. You can watch one of my favourite ultra runners, Anna Frost talk about Sisu and raising brave children at TEDExter here or check out SisuGirls for more info. 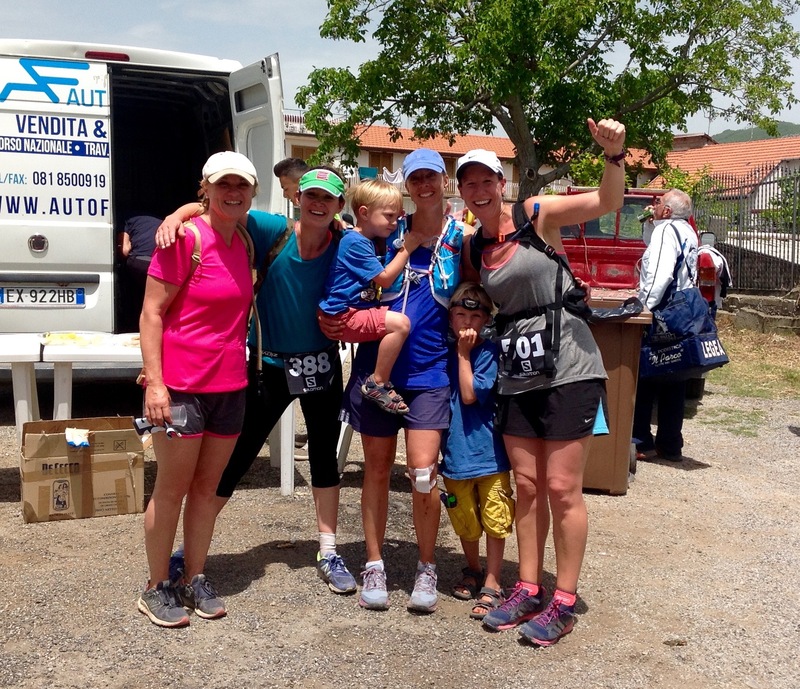 A few months ago, I suggested to some girlfriends that we do a mountain trail race. None of us were fit or experienced or even had the right gear. But we did it. When we didn’t want to train, we encouraged each other. When we didn’t know how to prepare, one of us found out info. When one of us fell on race day, another picked up the pieces, when one was tired, another waited, when we finished we ran each other in and celebrated together. It wasn’t easy but together we found our Sisu and ‘made it’. And now we’re doing another one. I’m looking forward to encouraging more girls (& women) in my community to sign up for an adventure! All the latest and a big thank you! First of all, I want to say a huge thank you to all of ‘YOU’; the fantastic folk who’ve hit ‘subscribe’ and followed this blog so far. I absolutely love exploring the wilderness in southern Italy and I’m so happy to be able to share it with you. 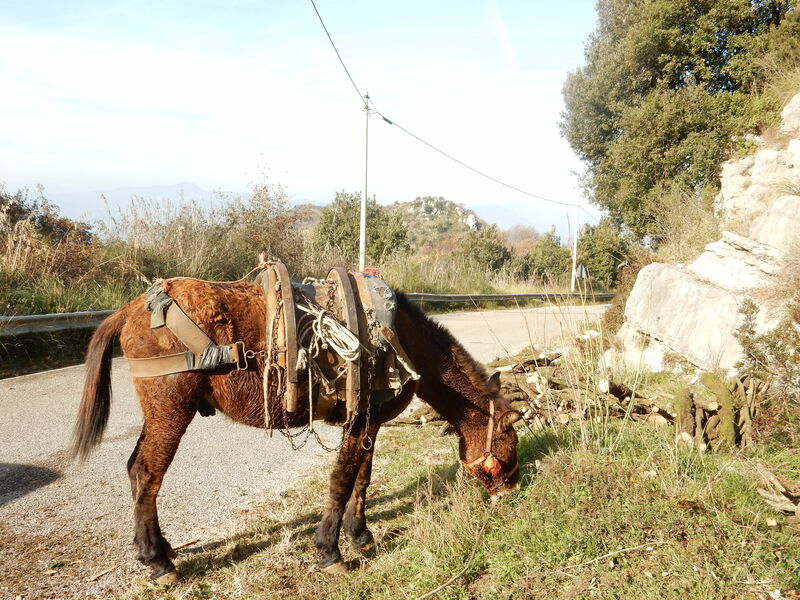 It’s also really early days for the Hiking Campania website so another thank you for your patience as I complete the full details for each walk and add new ones too. (Having said that nearly all the walks have a decent map and sat nav info so you should be able to find them pretty easily). If you’ve got feedback re the walks, the website or perhaps just some questions as you plan a day out – please do get in touch. 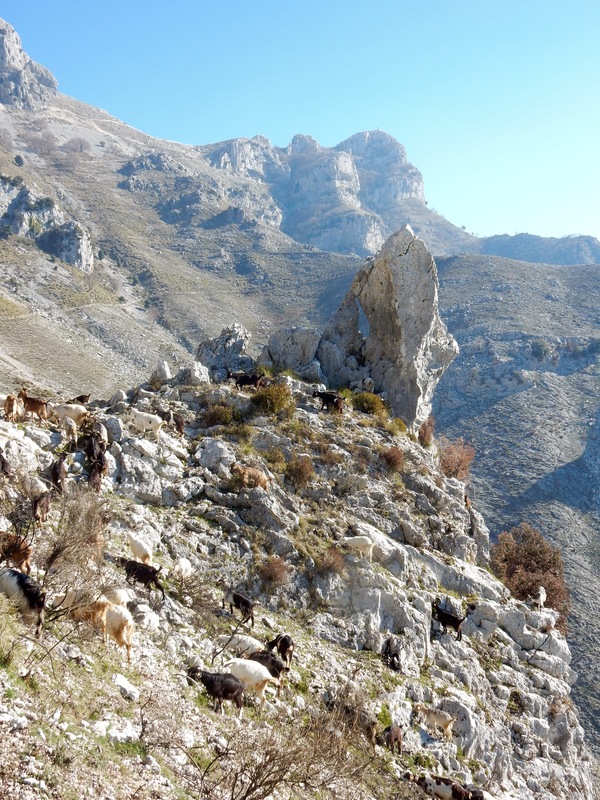 I’m working on dates for group walks in Campania, Italy this Spring (which should be out very soon) plus some new formats to keep things interesting; think mountain-top yoga and different level hikes including some longer and faster routes. Sunday 20th March was a very special day out with a fantastic group in near perfect conditions. 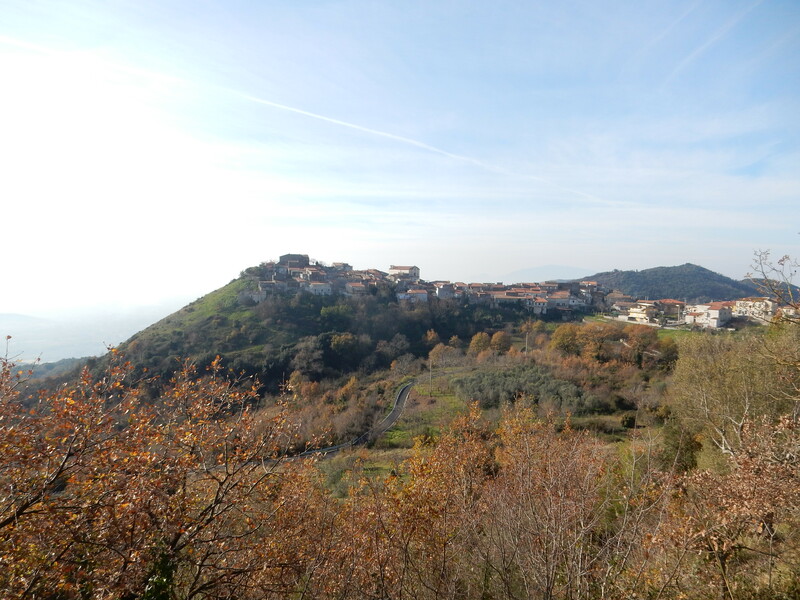 I took 18 people of all ages and abilities to climb Monte Maggiore and soak up the extraordinary views of Campania. There was warm spring sunshine, a challenging trail through mediterranean forest, ancient chapels to explore and plenty of cake and banter. You can read all about it and see photos and lovely feedback here. During my trip to the UK I took the opportunity to brush up on my skills with Mountain Training UK and spent a fantastic couple of days on Bodmin Moor with Phil from Climbing Cornwall and some of the Cornwall Search & Rescue Team. The weather was typically British with everything thrown in; strong wind, rain, fog, mist, hail and a rainbow to keep us smiling. It was challenging but I updated my knowledge on walk planning, navigation, safety, gear and leadership (so you should be in good hands!). This part of the moors really is ‘home’ for me and come rain or shine it was amazing to be in that wild and isolated landscape again, especially with such a knowledgeable and friendly team. This was a Family Walk to Baia Domitia Pine Forest – check out my calendar here for more soon. Mid-March to mid-May is the best time to see wild flowers. 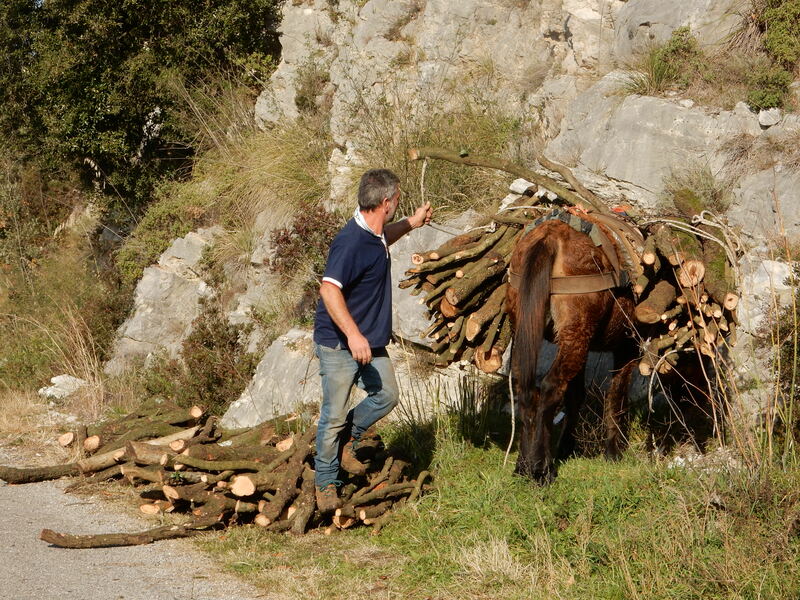 On the way to hike Monte Maggiore, we came across Mario hauling wood with his two donkeys on the edge of a windy mountain road. 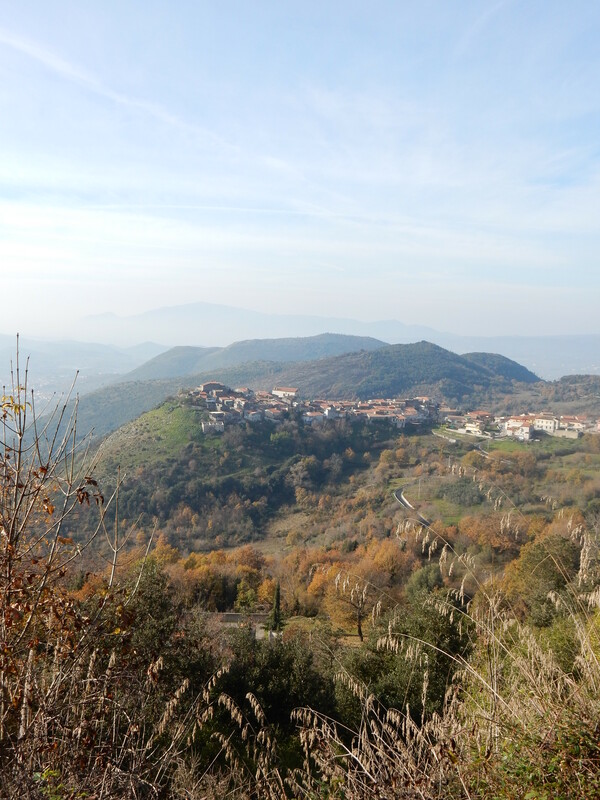 Below us were rolling green foothills, dominated by the pretty medieval village of Rochetta, jutting out on a huge plug of rock. We slowed down to find out more. 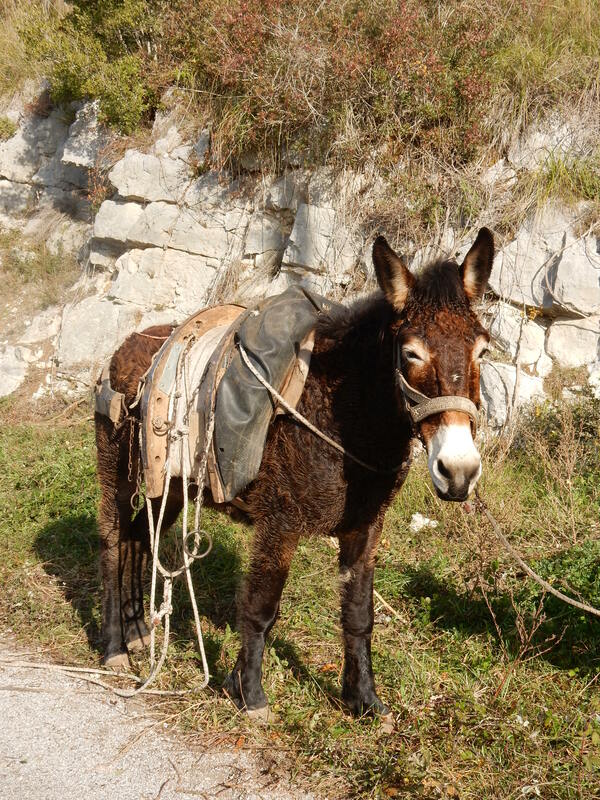 Mario beamed at us, stumped out his cigarette, knocked on the car window and invited the boys to sit on the donkeys. They had thick winter coats which were steaming in the cold air. The boys clambered on to the makeshift pack on their back – made of an ox yoke, inner tyre, cushions and rope – and they were oblivious, enjoying a rest in the sun. 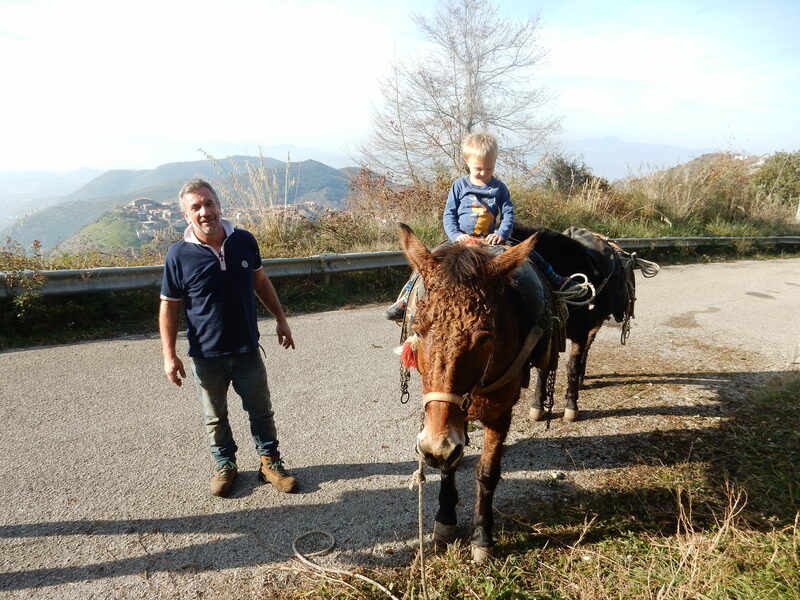 We chatted and found out the donkeys are very special to Mario’s family; his wife gives them vegetables over the kitchen door and presents at Christmas. 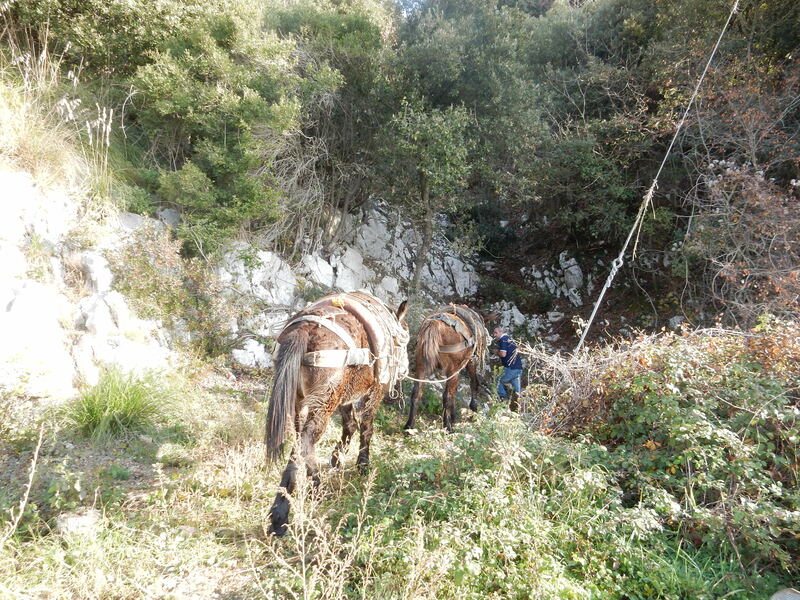 A chainsaw was buzzing in the woods above us and after a few minutes Mario said goodbye, leapt on the back of one donkey and then lead both of them up a near vertical karst slope to collect more logs. In 2013 Carrot Quin decided to walk the Pacific Coast Trail. It’s one of the great hikes in America, and completing a thru-hike – which means the full 2660 miles from Mexico to Canada – is on the bucket list of most serious walkers (including me, of course). After the trip Carrot wrote a book Thru-Hiking Will Break Your Heart but actually, this article for The Guardian is my favourite. Carrot describes how walking helps you learn about and ‘live more through your physical body’, and I wholeheartedly agree. There is something so elemental about a long walk; the mind is no longer as dominant, it starts to follow the rhythm of the body, it quietens and feels more balanced. Often, our perspective shifts to a wiser place. I also love that she didn’t start off as a super fit hiker, she became one on the trail. Nor did she do it for any higher reason – it was about the adventure pure and simple. I discovered Oasis Variconi one winter Saturday, late in the day. I’d been writing up walks in the morning and the rest of the family wanted to get outside. I’d also been mulling how I could offer speciality walks for people interested in wildlife. My husband teased me saying I didn’t know many people in Italy, never mind experts in these subjects – but that he would be the first on a ‘fun-gi’ mushroom walk! Great. There wasn’t time for a long hike so I scanned the map and saw this green area about 15 mins from our home, right at the mouth of the Volturno River. We headed up there and came to a dead-end surrounded by huge bags of rubbish and what looked like swampland. A group of men were standing around a beat up car, shouting at a stray dog which was covered in blisters. My heart broke. It didn’t bode well. As usual, the men stared at us intently – we are such obvious strangers. It was cold, windy and a little eerie but there were clear signs for the Oasis so we set off through big green gates. Three whiskered fishermen were up ahead, arms stuffed with nets and buckets, laughing raucously. A large flock of birds circled above us while a herd of buffalo grazed in the reeds beside the track. We hastily moved to the side as a man clattered past on a beautiful grey horse. When we came to a fork in the way, we saw a large bird hut in the middle of a lake. It was fenced off. Curious, I climbed over a chain and walked down to a long wooden tunnel on stilts above the marsh. There was a mountain bike propped to one side. In truth, I was scared; it’s an isolated place in a run-down area. But instead of finding at best rubbish or at worst (given my healthy imagination) a crime scene, I was welcomed with surprise and amusement by Dr Alessio Usai and his team of volunteers. They’d been up since 3am, tagging birds. Oasis Variconi is one of the most important fresh-water stopping places for migratory birds coming from Africa to Europe. Time it right and you’ll be able to see everything from swifts and swallows to owls, many types of ducks and rare sea birds. In September the horizon turns pink as the lake fills with flamingos. 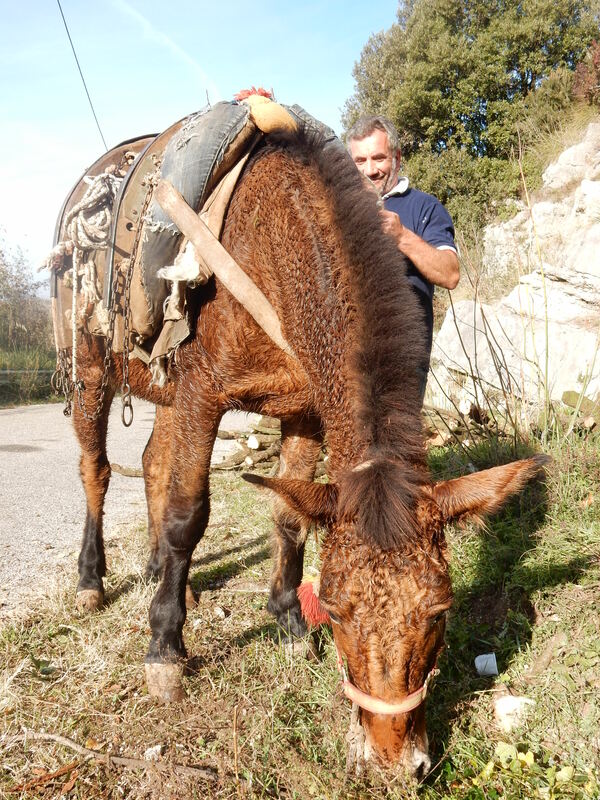 It also turns out that Alessio is also in charge of the Foce Volturno-Costa Licola-Lago Falciano Nature Reserve – three sites which cover 16,000 ha in western Campania. I had so many questions I wanted to ask – about the Oasis, the birds, the environmental efforts and the real stories about this region. * After 12 hours of work the team was happy to sit and chat and a PhD student, Laura Alessio, translated. Unwittingly I’d come across a group of experts in all the subjects I’d been thinking about that morning and they were passionate about changing the status quo. The local populus, too busy trying to get by, does not care about Variconi Oasis. It is often abused and things like illegal dumping, fires, prostitution and killing wild birds are not uncommon. I told them I’d been to another site in the reserve, Lago Falciano, that I’d seen herons and fish jumping and how beautiful it could be, but that it wasn’t – there was rubbish everywhere. I said I couldn’t understand why Lago Patria (a lake 10kms down the coast and also part of the Costa Licola reserve) wasn’t a sporting site with a walk and leisure activities. I asked why. Alessio only has one staff member. Sometimes they are not even paid and there is almost no money to improve the reserves. They rely on volunteers for every tiny step in the right direction. He has decided that because of the birds, Variconi is the most important oasis and the team needs to work there first. After that he will try and fix the rest of the land under his care. The mood changed and the group talked of corruption and fear, of the immense task they have, of needing to change the thinking of a generation. And then a tiny bird flew in through the window and the room erupted in a comedy flurry of activity as we all tried to catch it or shoo it out. They collapsed in giggles and we laughed at the irony that they’d come to catch birds and now they had a visitor they couldn’t catch even the smallest! I had been so long that by now my husband and kids, who had been playing on the beach, came to find me. I vowed to keep in touch with the volunteers and wrote down their details. One lady who’d been particularly helpful came over to spell out her name, “Immacolata Catalano”. I looked up and asked what she did or studied, and she said, “I am an expert on mushrooms and lichens”. I looked at my husband. An expert in mushrooms you say? Serendipity indeed. We carried on exploring the reserve and though there is a nice loop, the track and the beach are covered with driftwood and rubbish that’s been washed in. The fishermen were undeterred, however and we caught up with them standing at the river mouth using huge nets to catch eels. * Some context for readers. The Costa Licola reserves and their surroundings are in a long, run-down stretch of coast above Naples, from Pozzuoli in the south to Formia in the North. Money is in short supply and there are numerous social challenges – rubbish, crime and environmental neglect – from years of corruption and poor education about the importance of the natural environment. Exciting stories of the ‘Comorra’ (mafia) abound but for an outsider, it’s difficult to pick truth from fiction. Tiny pockets like the Oasis Variconi survive and while not perfect, they are still are fascinating to see and the bird watching is amazing.